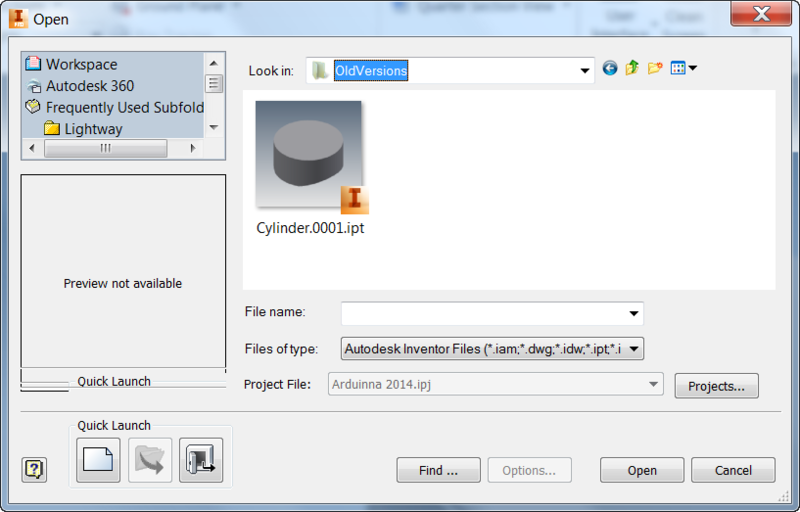 One thing that I think is little known about Autodesk Inventor is the OldVersions folder. In the case of Inventor, the file is placed in a subfolder of the source file's directory. The subfolder is named "OldVersions", and the filename is Filname.XXXX.ipt, for example. The OldVersions folder creates backups of all Inventor file types, and it's done every time the user hits the save button. The XXXX part of the name is an number that increments up, starting from 0001. By default, it only saves back one version. Older versions are deleted (more on changing that later). But what if the time comes to restore an old version of the file? Maybe I've made a huge mistake, and it's easier to grab that old versions file than try to undo everything. Or maybe, a file got corrupted and this may give a better shot at saving it? How do I employ that file from the OldVersions folder? 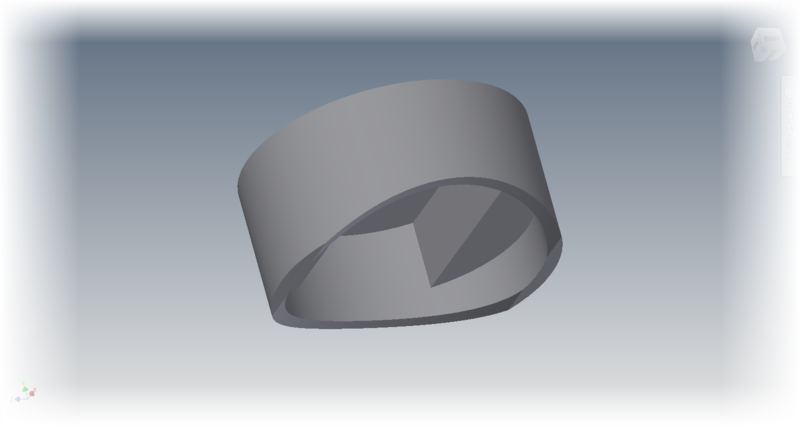 I just open the file, and let Inventor take care of the rest. 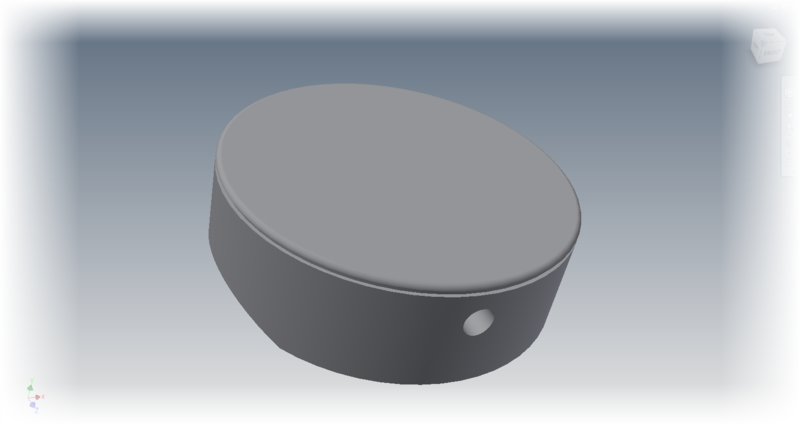 Below is an example of a piston I created. Let's imagine I've made a mistake, and the mistake is so dire, that it's easier to grab that old versions file than edit all the features. I have an old version in my OldVersions folder, all I have to do is open it. When I open the file, a dialog box will appear asking what I want to do with the file. In this case, I want to make the Old Version the Current Version. Choosing OK opens the file, and it will now become the current version. I can now start using the file from that point in time. There's one other thing that's worth noting. The number of OldVersions kept can be changed inside the project file. First edit the project file from the getting started tab. Once in the Project Editor, locate the project in use. 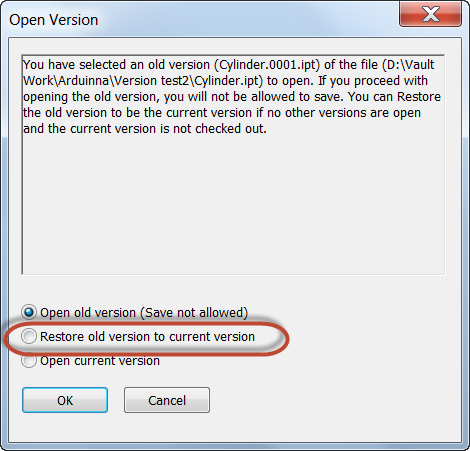 In the Options section, there's a setting for Old Versions to Keep on Save. Right Click to edit it, and it can be changed to any number I want! If I change it to -1, it will keep all versions of the file. It will never purge a single one! So that's a tip on using old versions! I hope you never need it, but it's a good resource to have if you do. And for more, here's a video!